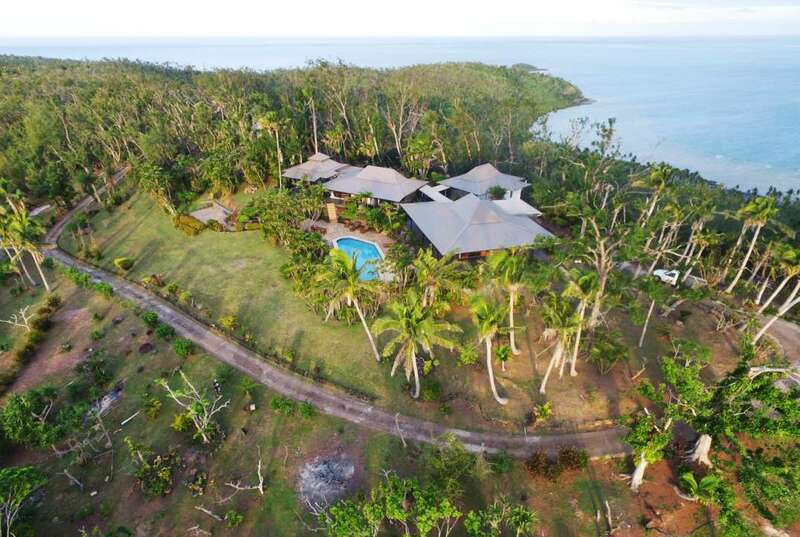 Fiji has become a popular host for private island resort development. The political turmoil in Fiji had a severe impact on the economy, but the tourism sector has recovered quickly. The return of political stability and investor confidence will determine the country’s future. This upside... + Read More down U shaped archipelago of 332 islands encloses the Koro Sea “ a delight for snorkelers and divers. 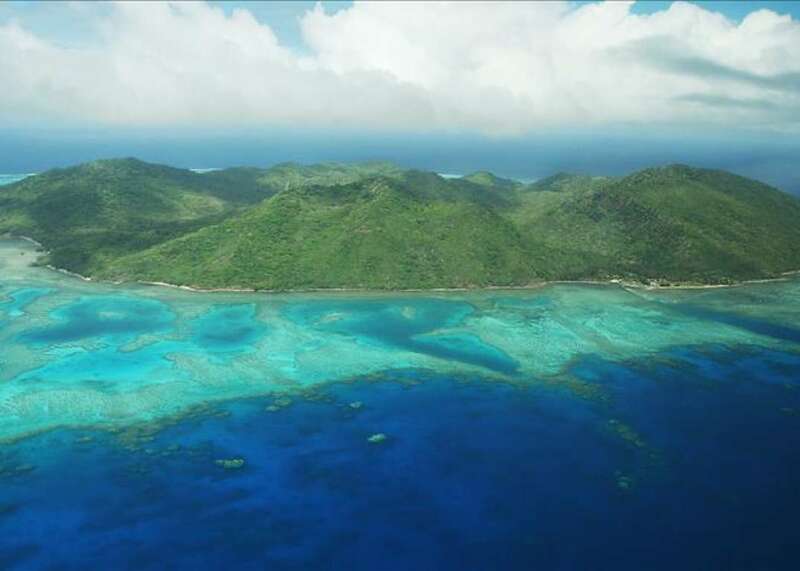 Most of Fiji’s islands are volcanic, remnants of a sunken continent. None of Fiji's volcanoes are presently active, but they were nice enough to leave behind a few hot springs. 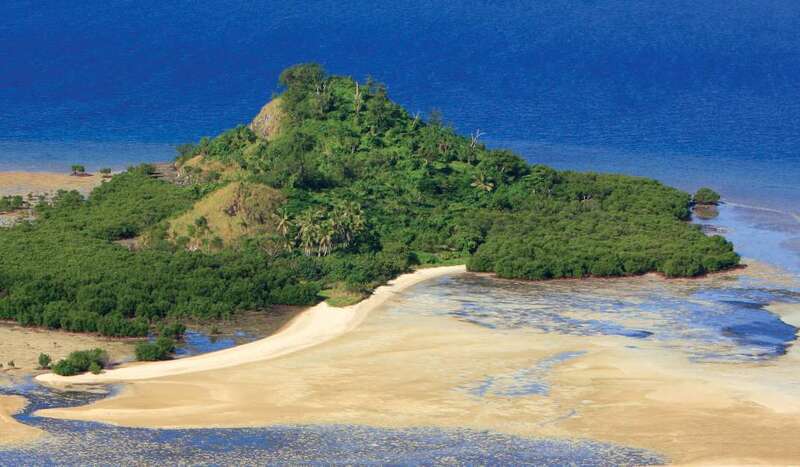 If all of Fiji's islands were counted, they would easily number in the thousands. 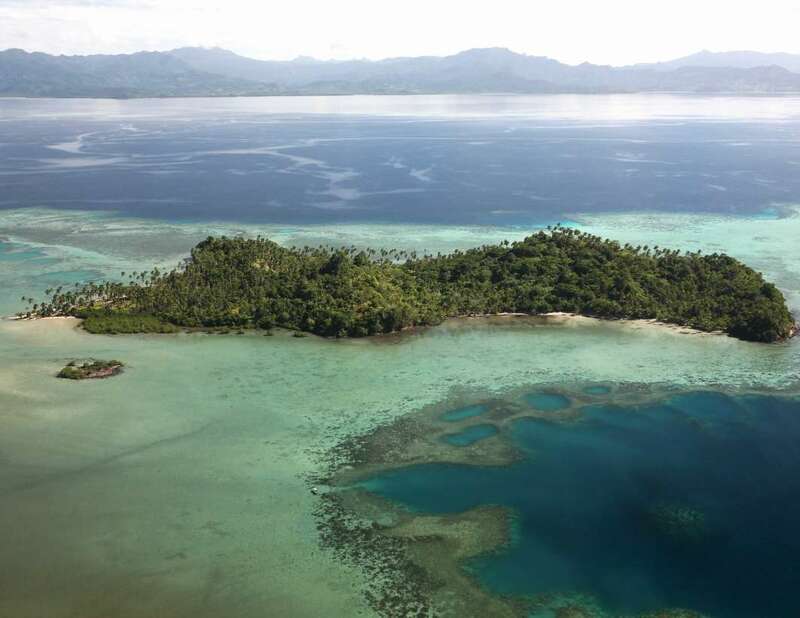 Only 106 of Fiji’s islands are inhabited; some of these are available for private purchase. 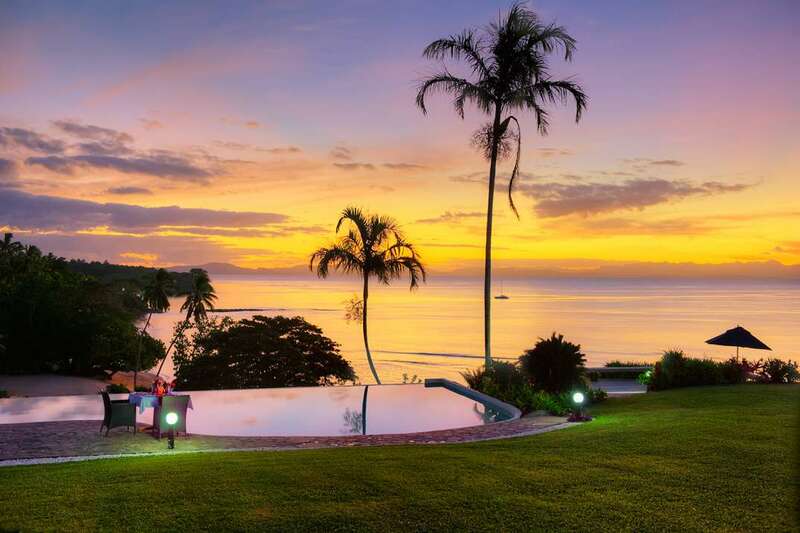 Freehold island properties and leaseholds in Fiji are available for purchase by foreigners. 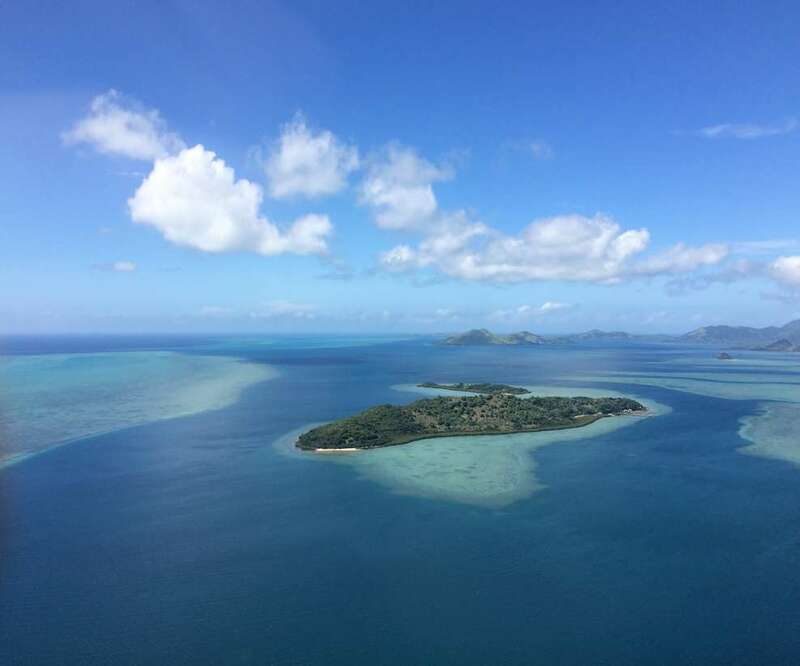 There are three types of land in Fiji: Native land, Crown Land and Freehold land. Native Land refers to the 83% of the land held by indigenous Fijians under communal tenure relationships. This land, which is reserved for the special use of its owners, may not be sold on a freehold basis, but it can be leased. 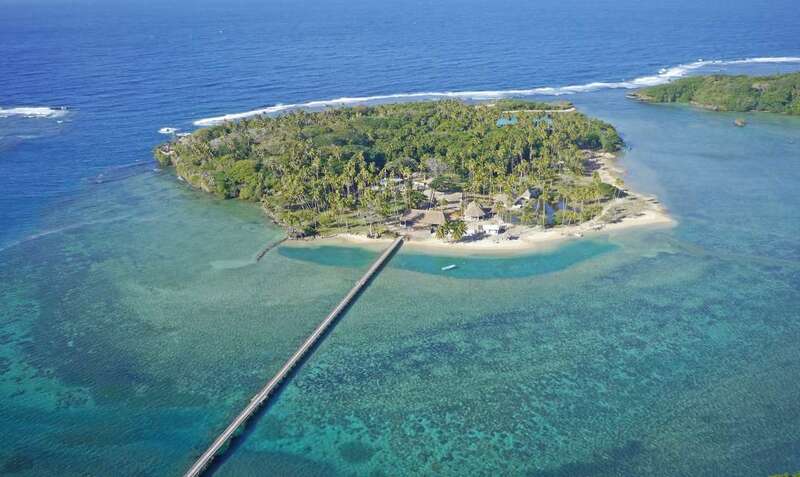 The government owns 7% of the land in Fiji; like Native land, Crown land cannot be sold, but it can be leased. The availability of crown land for leasing is usually advertised. This does not, however, preclude consideration being given to individual applications in cases where land is required for special purposes. Government leases for can be up to 99 years with rents reassessed every 10 years. Leases also usually carry development conditions that require lessees to develop with a certain time period. Leases may be sold or transferred, but these deals are subject to government approval. 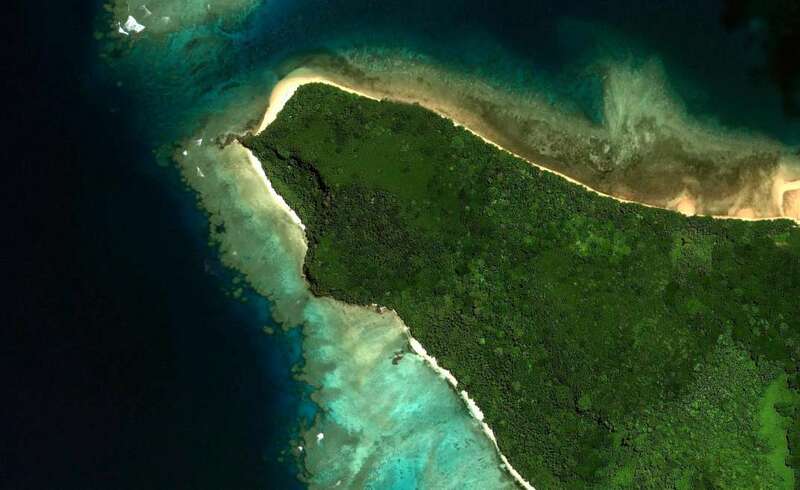 Freehold land accounts for the remaining 10% of land in Fiji. 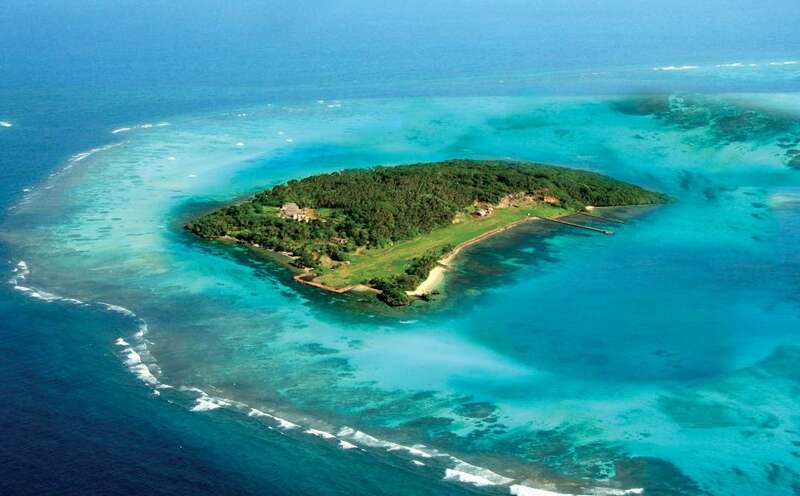 Foreigners may purchase freehold islands, but they need consent from the Ministry of Lands for property over one acre. For the purchase of a residential property of less than one acre, buyers will need a residence or work permit. The government actively encourages foreign investment, and there are several schemes to promote tourist developments. Freehold or land tenure is via Torrens title land-registration system with the title guaranteed constitutionally by the State.